We currently offer two sessions per week. Our Wednesday night class runs from 7:00-8:30PM and the focuses on skill acquisition within the context of one of our main focus arts. The Second Session is Saturday morning from 10:30 till noon. Our Saturday morning class focuses on natural movement and individual tutorial within any of our arts. In these classes student will work with any of the weapons we teach, or explore their own projects. During this time, our instructors spend time with each student one on one to work on that student's needs within the weapon they are practicing that day. An introduction to the material to be covered that week. Freeplay/Sparring or more complex drills for advanced students. We do this because we love it, not to make money! We want you to love it too. 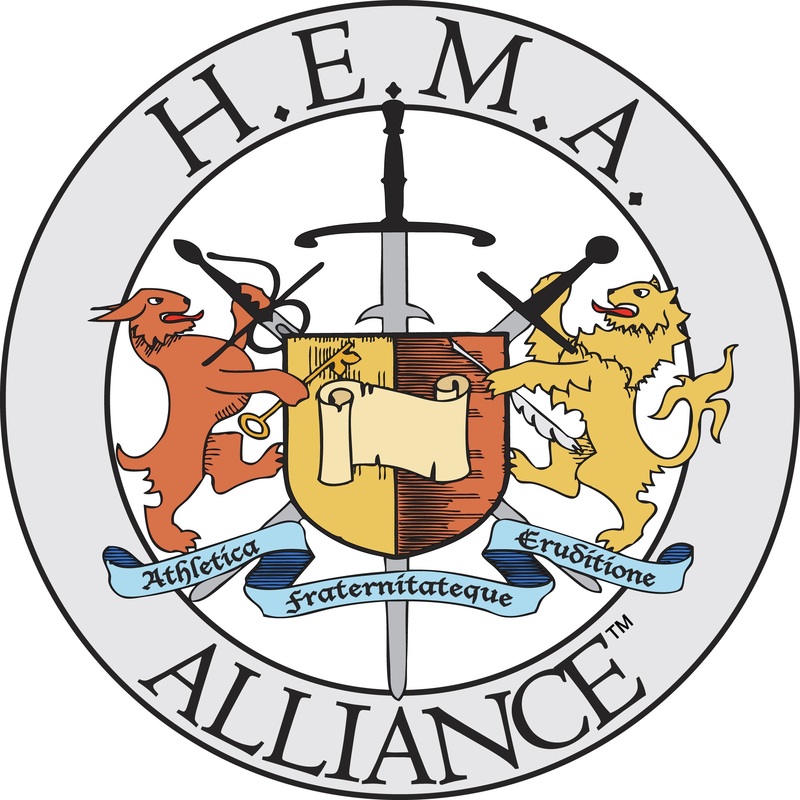 If you think you'd like to try out Historical Euroepan Martial Arts (HEMA) all we ask is that you contact us ahead of time so that we know when you'll be dropping is and can have loaner equipment (practice blades and protective gear) available! If you stick with the group long term we'll ask you to kick in the same dues everyone pays to help cover our floor space and insurance costs. So if you're interested drop us an email and then stop by to check us out! Individual Lessons: We also offer one on one coaching time for those who want it. Having trouble mastering a certain movement? Not sure you're ready to try out Armizare, Sabre, or Rapier in a group format? Want to try out an aspect of the art that we aren't currently covering in group meetings? Individual lessons can be scheduled with the instructor or a senior student at a time and location convenient to both parties. The content of the lessons is much more individualized and driven by the students needs and/or his or her desire to engage with a specific topic or area of our art.